Use our gentle cream to soothe and protect delicate skin. 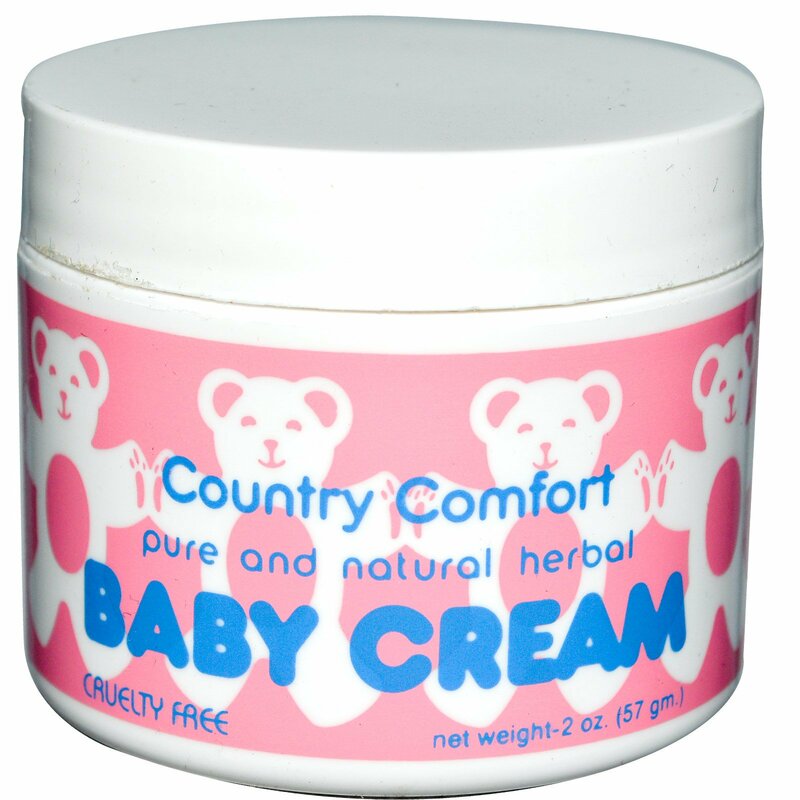 Apply at diaper changes or at the first sight of irritation from wetness or chafing. 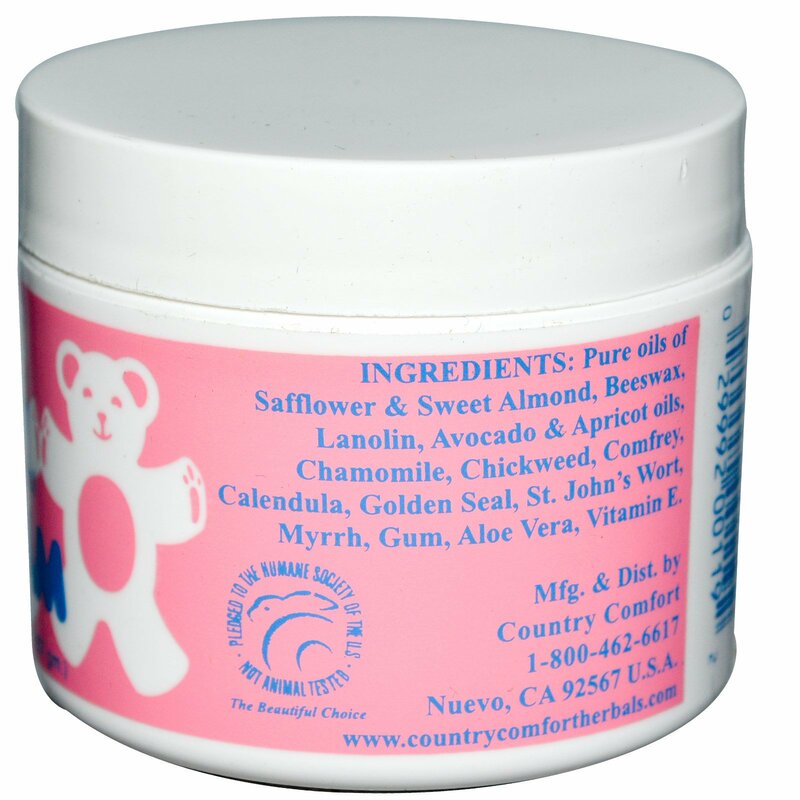 Effective against roughness on elbows, knees, feet and face. Keep out of baby's reach. 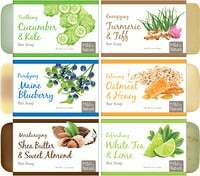 Pure oils of safflower and sweet almond, beeswax, lanolin, avocado and apricot oils, chamomile, chickweed, comfrey, calendula, golden seal, st john's wort, myrrh gum, aloe vera, vitamin E.